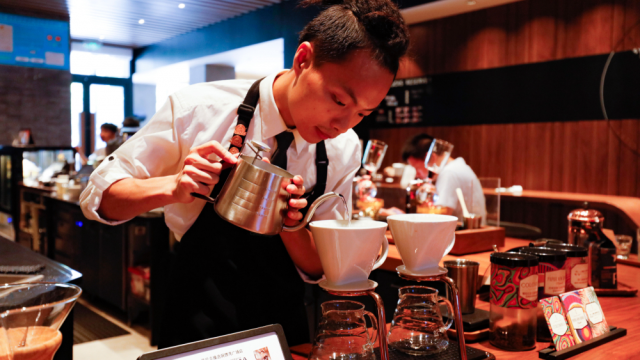 Local services, or the use of online platforms to link consumers with offline lifestyle services and on-demand delivery, are booming in China. 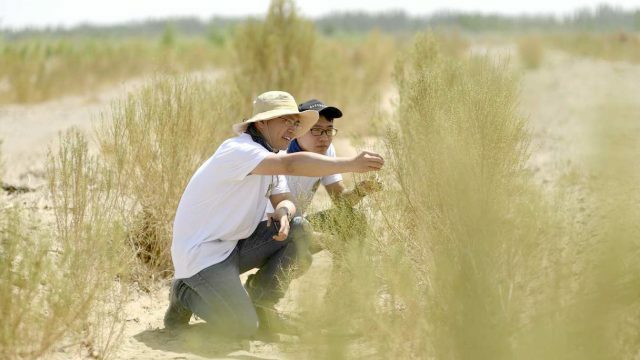 According to Chinese market-research firm Analysys, China’s local-services market was worth RMB 1562 billion ($236 billion) in 2018, soaring 56.3% year-on-year. That was more than double the growth rate of China’s already fast-growing e-commerce sector, which climbed 23.9% in the same period. What Are ‘Local Services’ in China? There is no clear comparison in the West for a single market segment like the local-services market in China. But the trend is being driven by the digitization of consumer services, similar to how e-commerce digitized the way consumers shop. 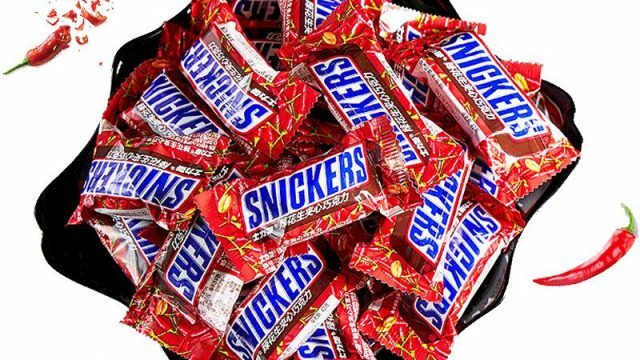 This includes two types of digital businesses, according to Analysys. First, there are mobile platforms similar to Yelp and Groupon, which drive customers to offline services such as home repairs, beauty appointments, dry cleaning, restaurants, movies and travel; these platforms account for about 63.9% of the total market. Second, there are mobile platforms that provide on-demand delivery services similar to UberEats, which make up the remaining 36.1% of the market. Two leaders in the space are Alibaba’s on-demand delivery app Ele.me, with 167 million monthly active users, while its service-booking app, Koubei, has 167 million users. E-commerce platforms, such as Taobao, are also playing a role, connecting local babysitters, handymen and cleaning professionals to consumers. 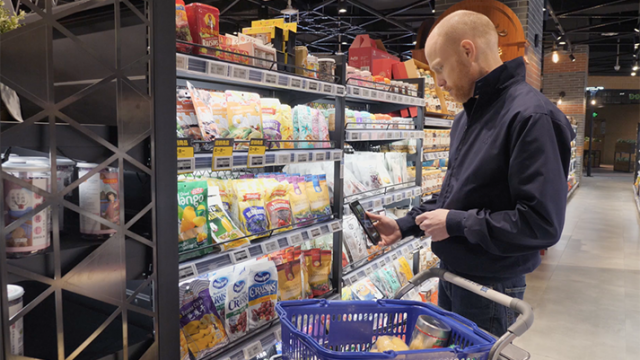 Alibaba’s New Retail supermarket chain, Freshippo, is another player, delivering freshly prepared meals and groceries in as fast as 30 minutes for residents who order through the app and live within three kilometers of a store. Within Chinese cities, local services and commerce platforms are transforming an ever-greater number of restaurants, pharmacies, supermarkets, convenient stores and shopping malls into local fulfilment centers and service hubs. 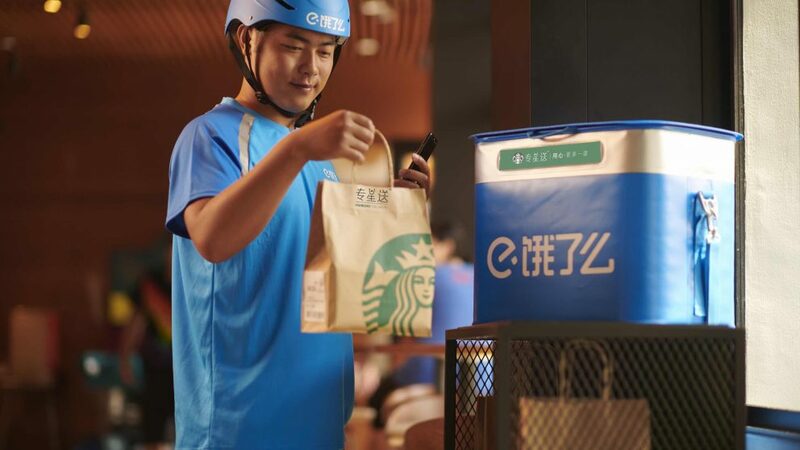 This has resulted in an expanded network of consumer offerings within what Alibaba calls “three-kilometer living circles,” where frequent in-store dining and instant deliveries are part of consumers’ daily lives. What’s fueling the demand for these services is the large consumer base and density of retail establishments in Chinese cities. These two factors take on greater importance when considering the phenomenon of Chinese urban expansion: The country has six mega-cities, each with a bigger population base than that of New York, and more than 50 cities with over two million residents. Only four cities pass this threshold in the U.S.
Plus, there is a larger movement toward digitization in China. Consumer experiences, such as making dinner reservations and paying utility bills – once firmly rooted in the offline world – are today playing out on the smartphone. This capability is what pulls those three-kilometer living circles together. The user experience of Chinese local-services apps is very different from comparable apps in Western markets. While most apps in the West are specific to a product or service, on-demand delivery apps such as Ele.me deliver many things – from Starbucks coffee to over-the-counter medications – in as fast as 30 minutes, not just food, which is the primary consumer delivery service in the U.S. The recent Ele.me partnership with Hong Kong-based drug store chain Watsons expanded deliveries of beauty and personal care products to 230 Chinese cities. Perhaps it is no surprise, then, that the on-demand delivery segment of China’s local-services market more than doubled last year, thanks to the “deliver-everything” model. 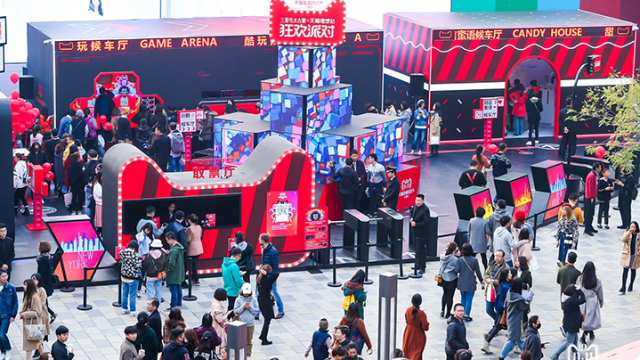 As for offline services, Chinese apps not only facilitate reservations and reviews, but they also continue engagement with consumers while they’re in the store through digital experiences. For example, customers can use Koubei to scan and browse the menu, order food and pay the bill while in the restaurant. For some restaurants that Koubei has helped to digitize, customers can even play augmented reality-based games to earn discounts on their meals. Even after the growth seen so far in local services, the market in China has plenty of runway ahead. 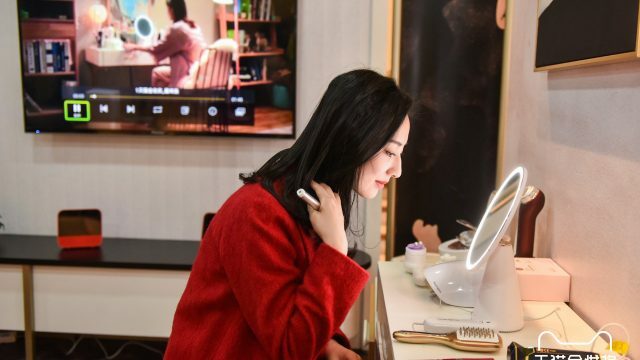 The digital penetration of the consumer-services sector is expected to increase to 20.8% in 2022 from 12.7% in 2017, similar to the growth trajectory of China’s e-commerce sector, according to market-intelligence company iResearch. 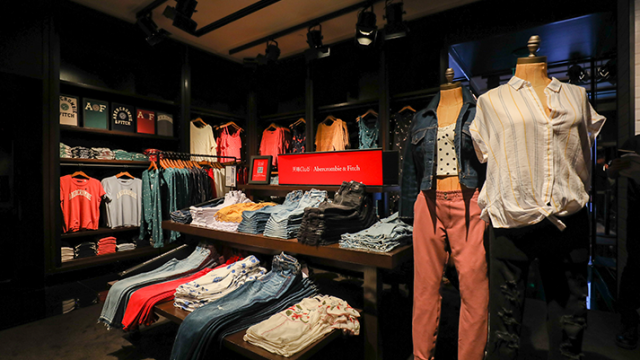 As a part of the larger New Retail trend, which blends online and offline shopping to improve commerce for both consumers and brands, the local-services sector will continue to digitize the operations of traditional restaurants, salons and dry cleaning, including even their marketing, loyalty programs and the in-store experiences on offer to shoppers. Existing platforms, such as Koubei and Ele.me, will be digital enablers, not just connectors of services and consumers. Koubei has already helped some traditional Chinese restaurants offer new digital experiences to consumers. 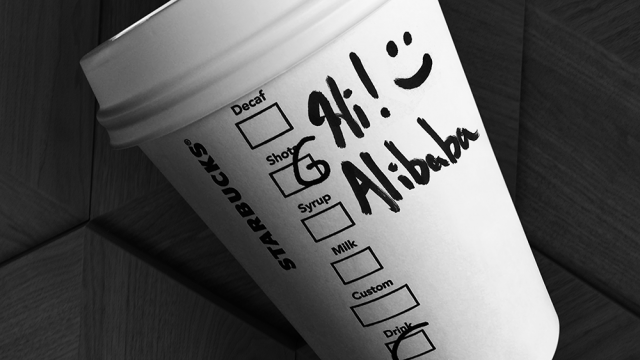 And Alibaba will play a critical role in shaping the future of local services landscape in China. 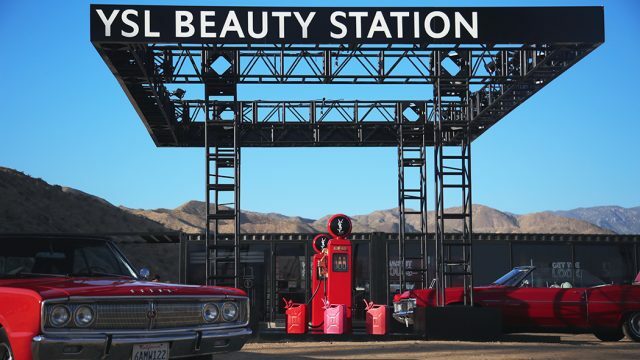 We are also likely to see more offline retail stores become local fulfillment centers for deliveries and hubs for beauty and dry-cleaning services. Further integration of retail stores into the delivery network will expand the variety of offerings for local services platforms in China and ultimately drive robust market growth.